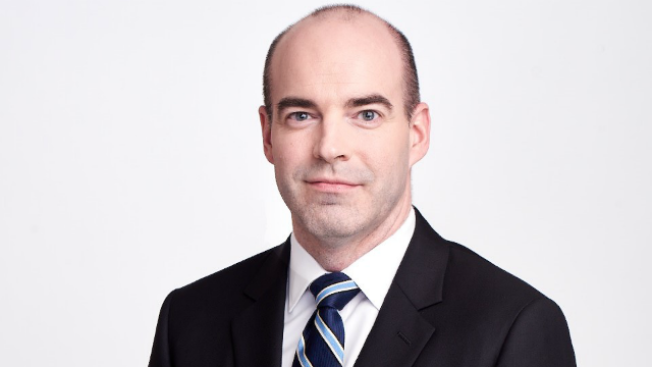 New England native and local broadcast veteran Ben Dobson has been named Vice President of News for NBC10, Telemundo Boston and necn, the largest 24-hour news network in the U.S. that serves six New England states, including Massachusetts. In this role, Dobson will be responsible for leading the on-air operations for necn, and the NBC and Telemundo owned TV stations that serve English and Spanish-speaking viewers in the Greater Boston area. Dobson will report to Mike St. Peter, President and General Manager of NBC10, Telemundo Boston and necn. Prior to WVIT, Dobson worked in newsrooms all across New England including necn, WFXT Fox 25, and WHDH 7News. Dobson began his career in local broadcasting in 2001 as a multimedia journalist at Worcester News Tonight, a newscast that was produced by necn and served viewers in central Massachusetts. Dobson earned a bachelor’s degree in Journalism from Ithaca College. He will be relocating to the Boston area.